Note: Each tour can be booked on a per person basis or as a private tour. The only difference being, your group will be alone on the boat and you will have more flexibility in terms of the tour and what you'd like to see on a private tour. Tour Includes: Dolphin sighting, sunset viewing, Cape Romano Dome Homes (weather permitting) and all other possible wildlife. **You may bring any food and/or alcohol on the boat, all we ask is please no glass. Prices do not include 6% sales tax or any gratuity to the captain. 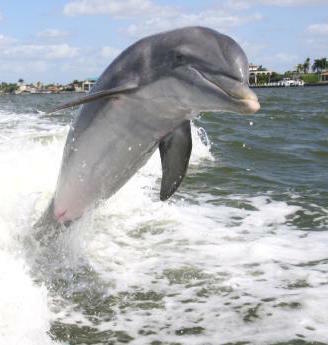 A licensed US Coast Guard Captain will guide you through the Ten Thousand Island, showing wildlife (focused mainly on Dolphins), vegetation and the famous Cape Romano Dome Homes. 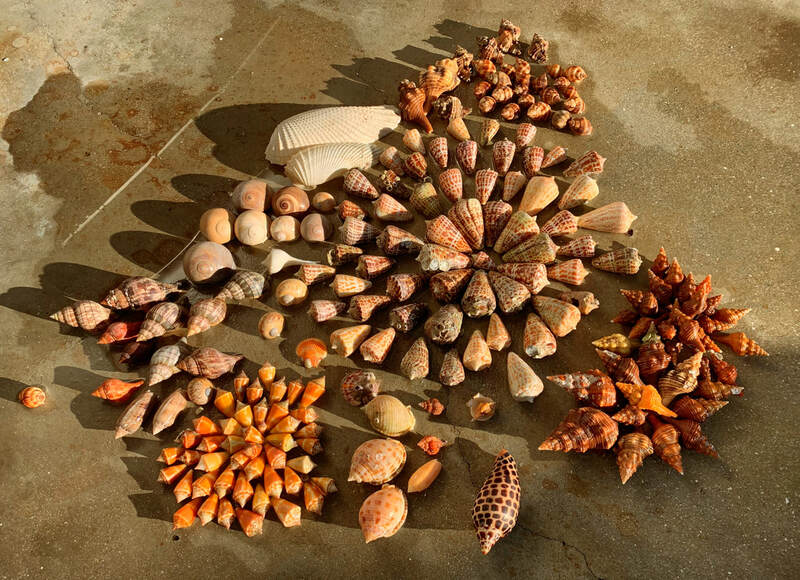 This tour also includes stopping on a barrier private island for a chance to pick up some shells and walk through our beautiful white sands. The perfect tour for just you and your family and friends! This private tour can be customized to allow more time to shell, more time to see the Dome Homes, more time to find birds ect. 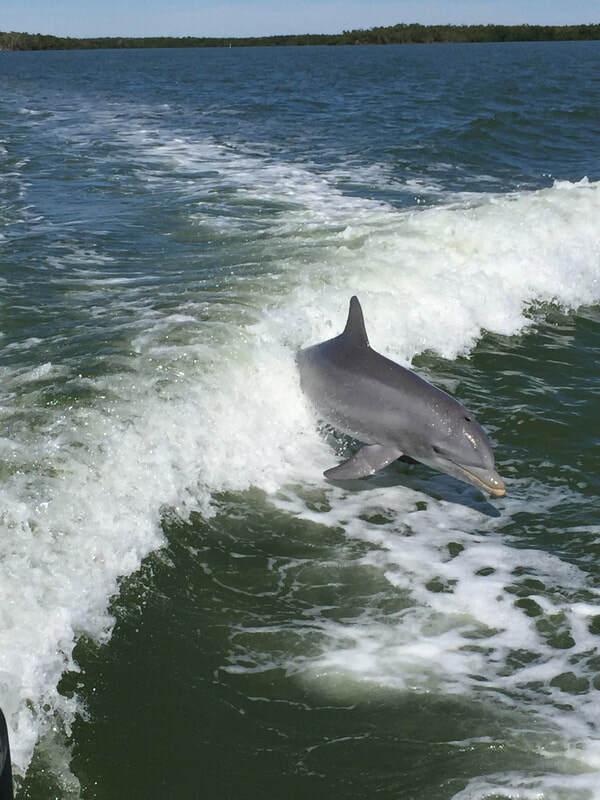 A licensed US Coast Guard Captain will guide you through the Ten Thousand Island, showing wildlife (focused mainly on Dolphins), vegetation and the famous Cape Romano Dome Homes. This tour does not stop or depart on a barrier island. For just you and your family and friends! The 2 hour tour can be customized as well but will not stop on a barrier island. Just as fun as it sounds! 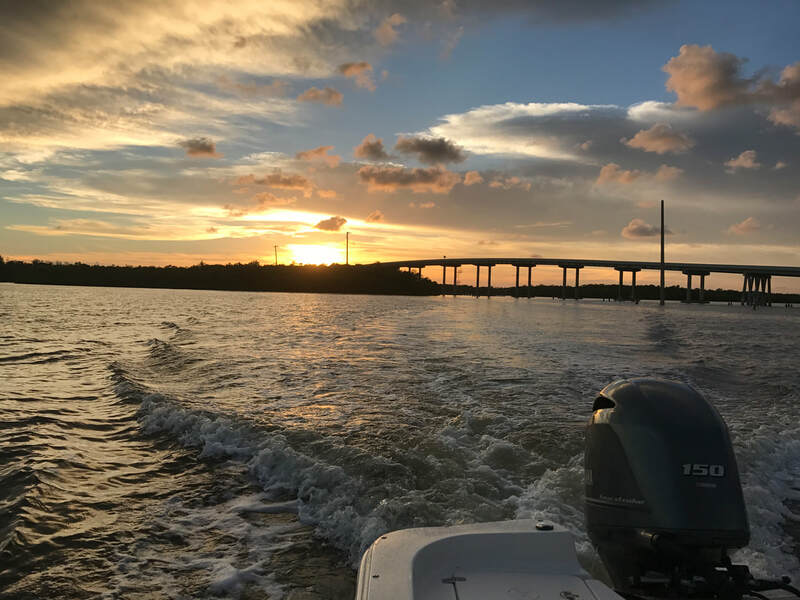 Come out with our extremely experienced US Coast Guard Captains and catch some of Florida's finest fish! We will provide everything you need, including filleting the fish after the trip. There are many Marco Island restaurants (like the Speak Easy Restaurant) that will cook your catch after we have filleted it for you! ​If you have a group larger than 6 people or you would like to customize your tour, do not hesitate to ask us.